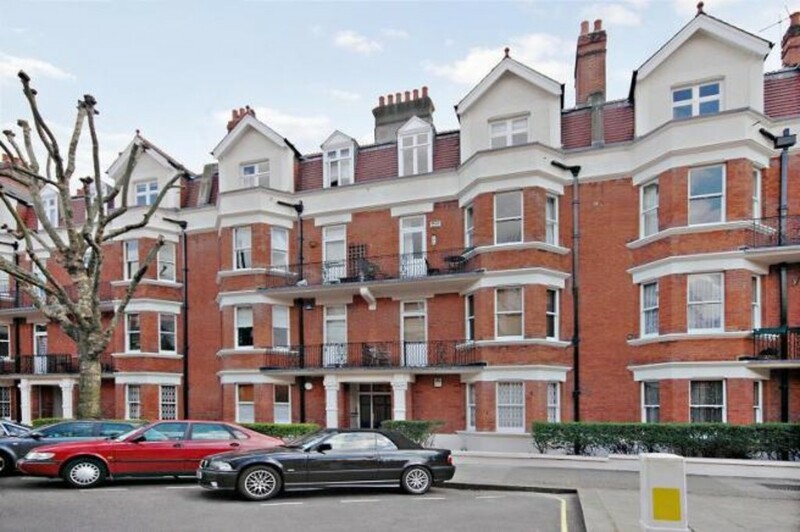 Recently refurbished two double bedroom, ground floor apartment available in this popular mansion block in the vibrant area of Maida Vale. 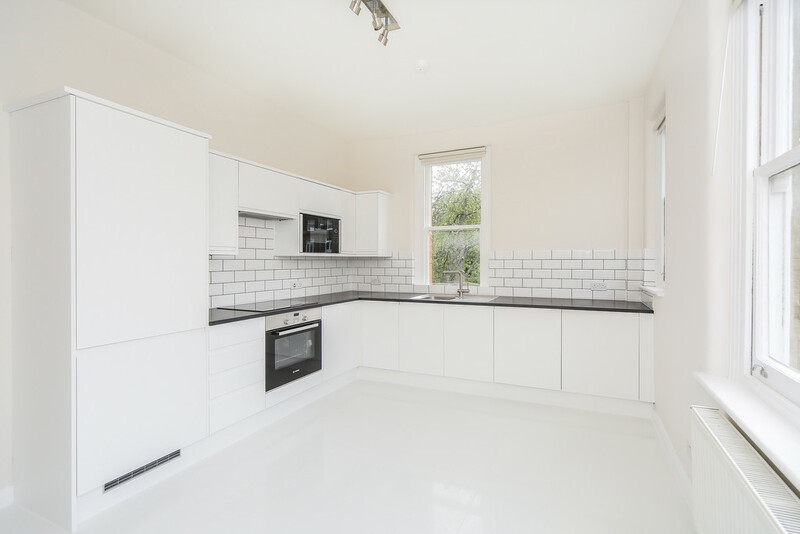 With neutral decor throughout this property features a spacious bay windowed reception room, modern fully fitted kitchen with all appliances, two double bedrooms, modern bathroom with shower and wooden floors throughout. The property is offered furnished or unfurnished and Castellain Mansions comes highly recommended.